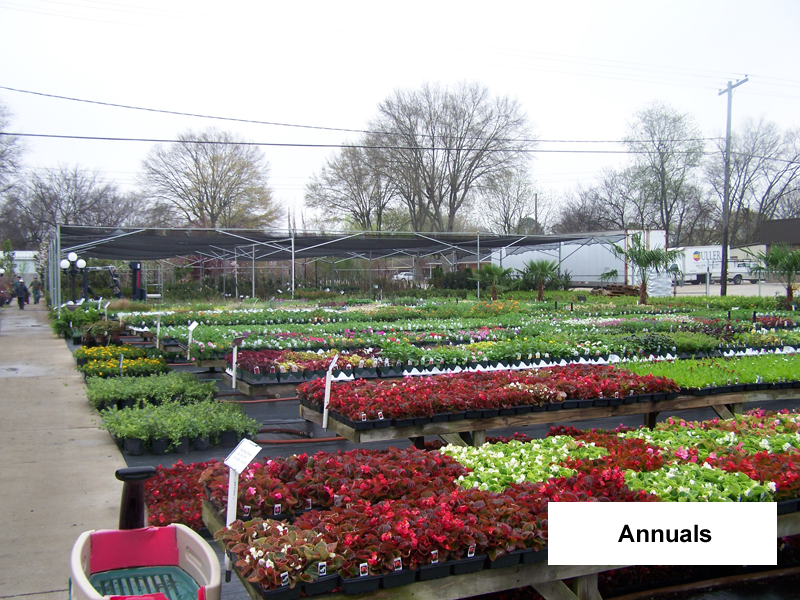 We carry a huge selection of spring and summer flowering annuals. 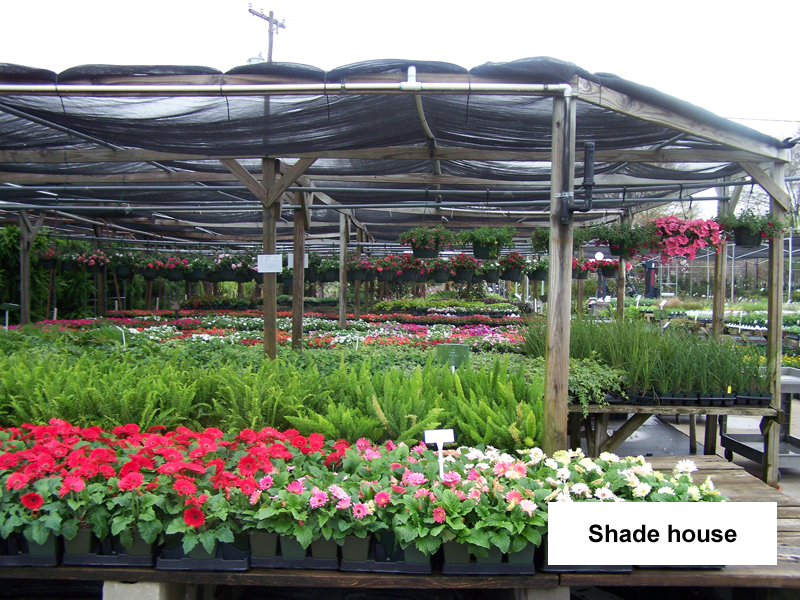 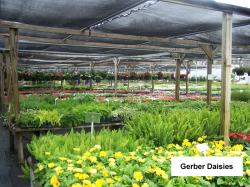 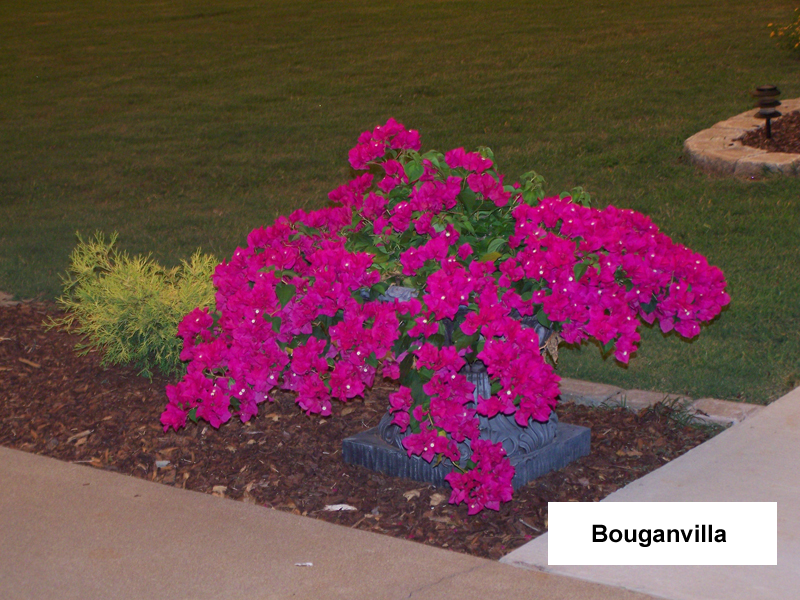 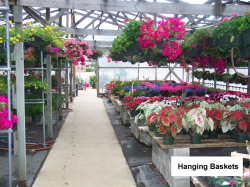 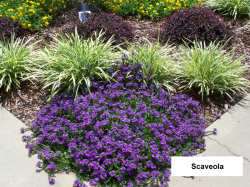 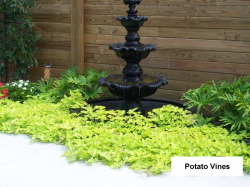 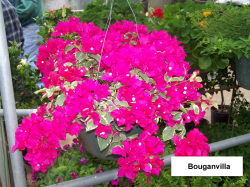 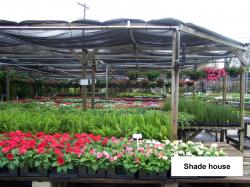 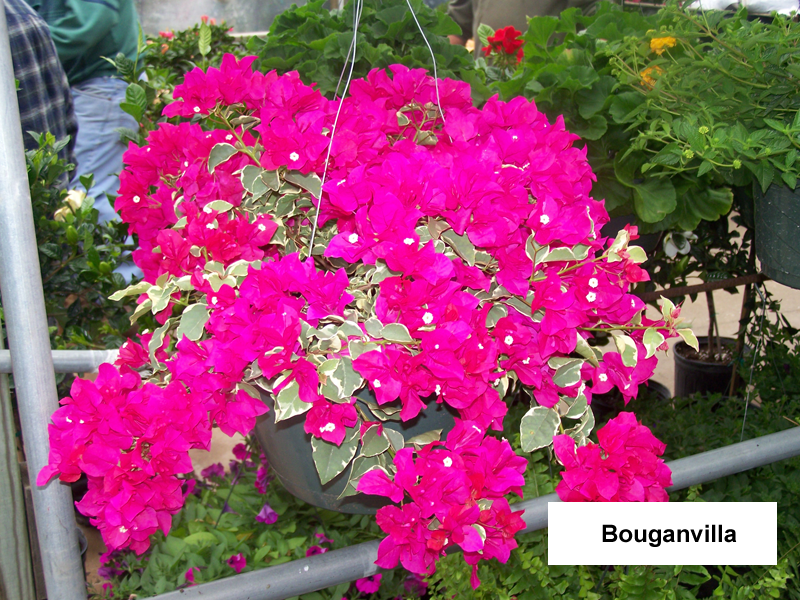 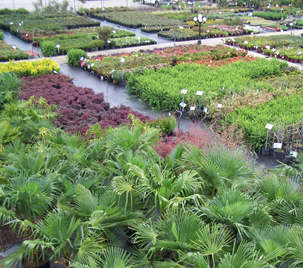 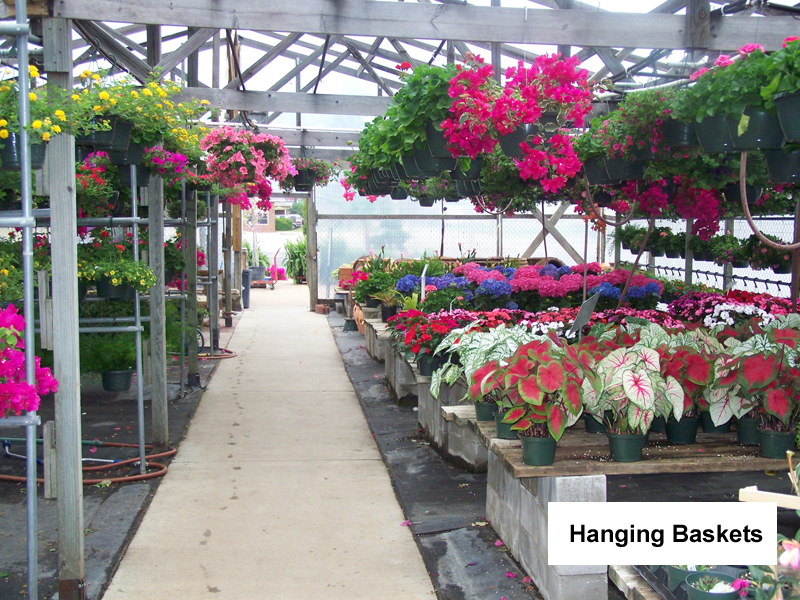 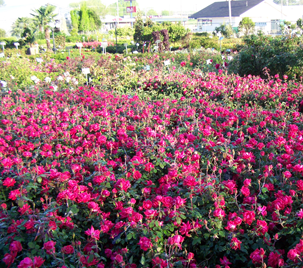 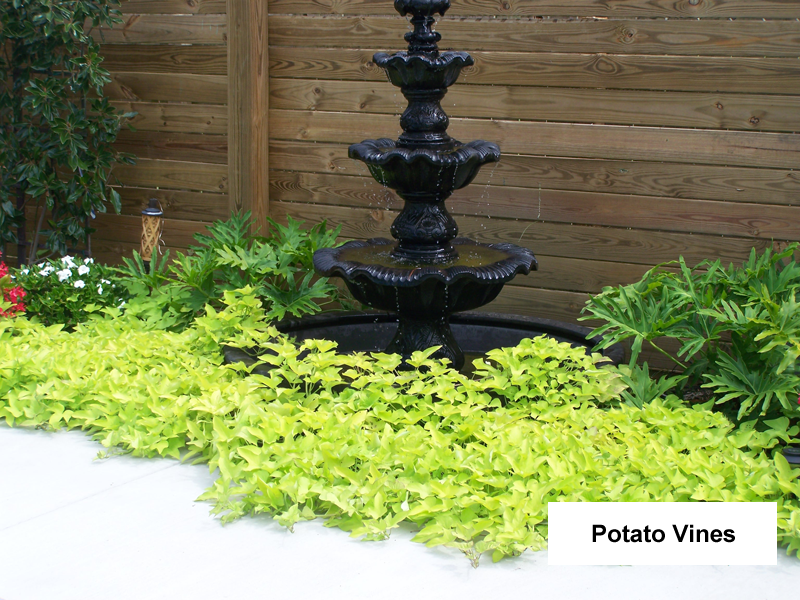 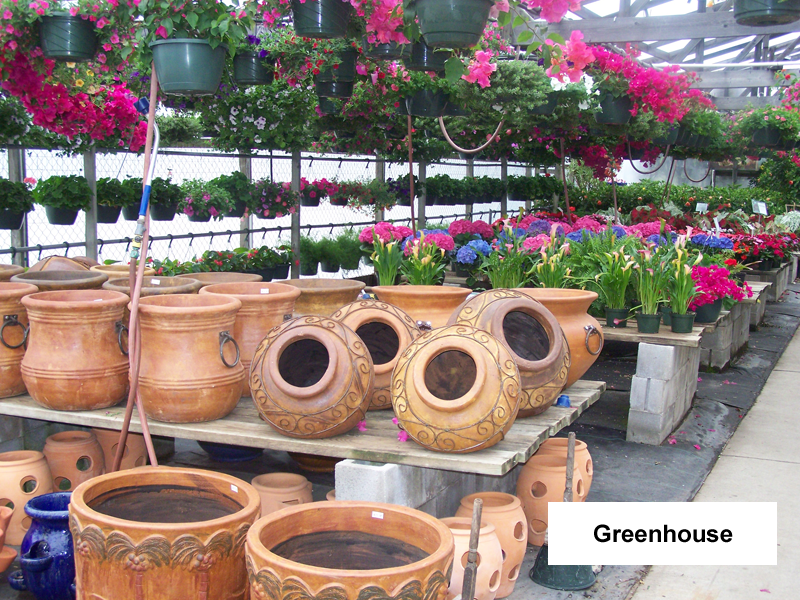 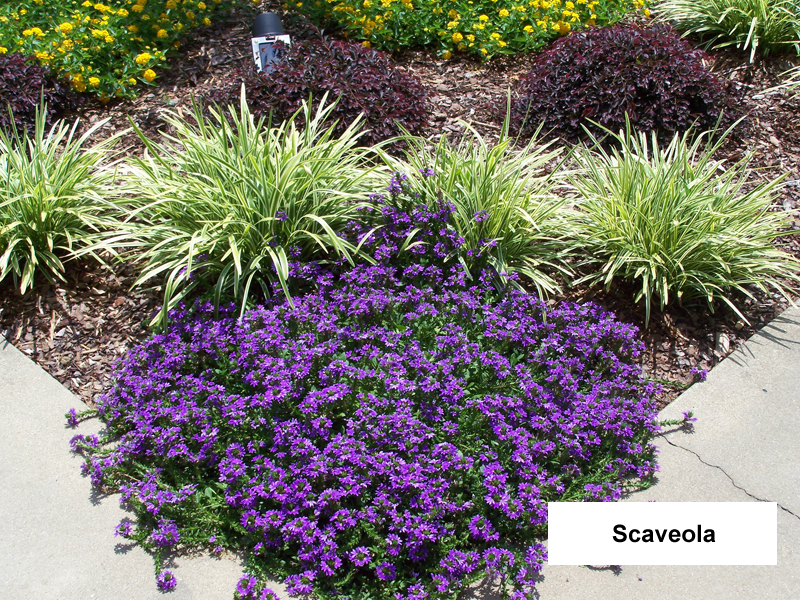 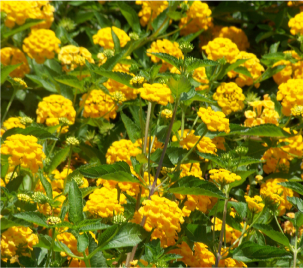 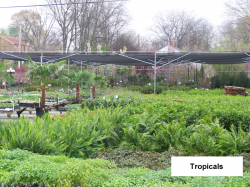 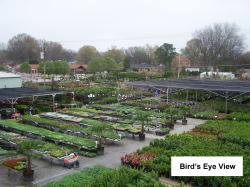 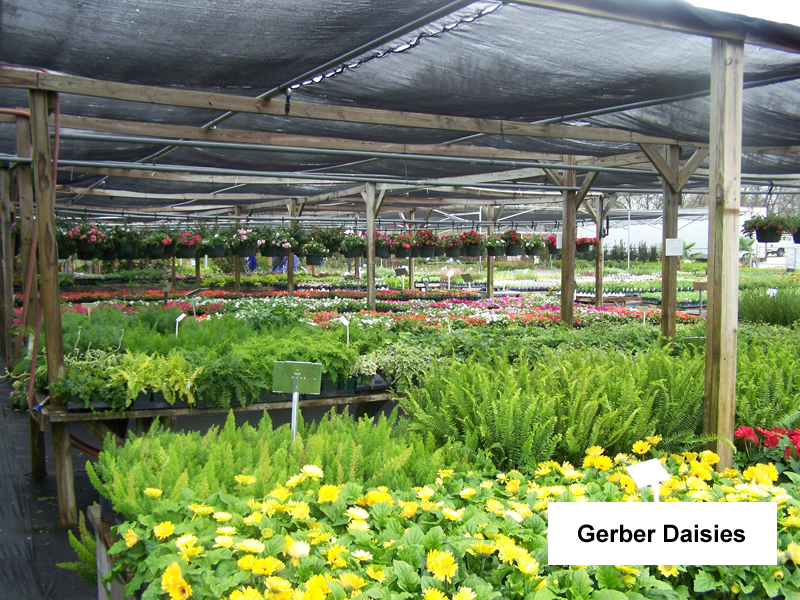 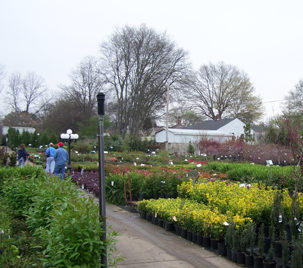 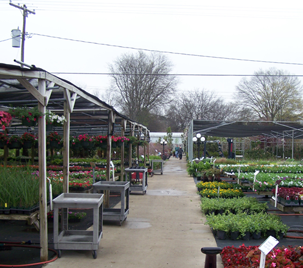 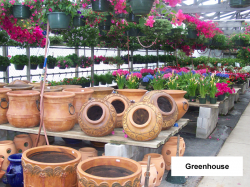 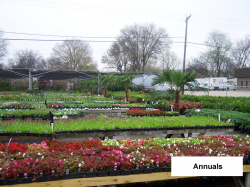 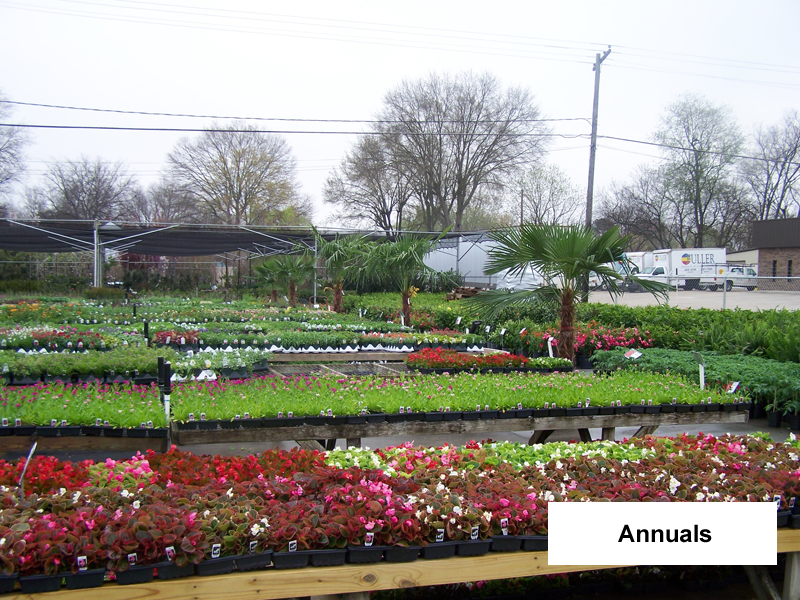 During the warm season, we have thousands of annuals and tropicals to choose from. 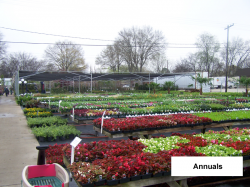 In the fall, we carry lots of cool season annuals like pansies, violas, cabbage, kale, etc. 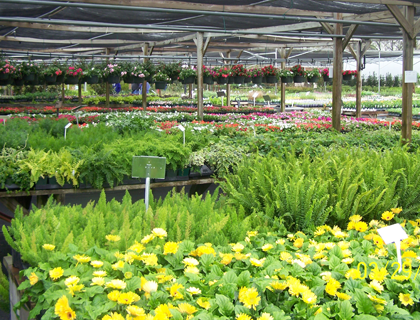 We also carry perennial mums and pumpkins in the fall. Stop by and see us, you will love our quality. 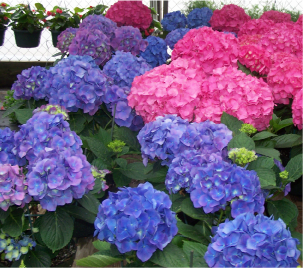 We have shipments of these arriving daily.